March turned out to be a great month, the best month I've ever had with comping! I think I'm still in a state of disbelief to be honest. The first 4 days of march I won daily and the rest of the month I won every few days. I have been working much harder the past month or so than I was before and a friend has told me a few tips which have really helped. Now I just hope I can keep it up. 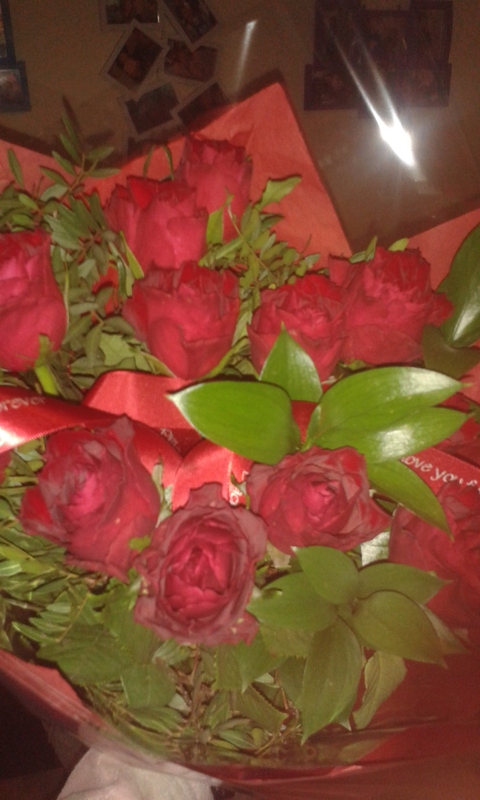 I won this beautiful bunch of personalised roses. This was a blog competition that I entered and won over at Lilypod and Sweetpea. I love getting flowers and I can count on one hand how many bunches I have received in the last 3 years so this was definitely on my list of things I really wanted to win. On the third I won this lovely book from Toppsta on Facebook. D loves it and we have been reading it quite a lot before our novel at bed time. I think this one might be one of my favourites, it has already become invaluable and is used daily. I was delighted when I read my emails to find out I had won a Lumie Elite 300 from My Family Ties I won this on D's birthday too which made it even better! 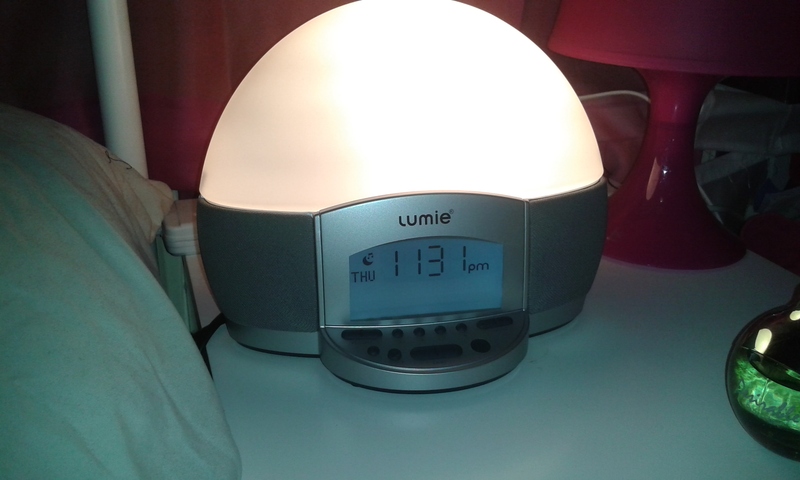 This was one of the many Lumie products competitions about over the last few months and I had been hoping to win one as they seemed fantastic. I do very much agree with every review I had read, these are amazing! I use the Lumie Elite 300 every day and I love the sunset/ sunrise function. I won 2 packs of heart shaped dates on face book from Beloved. I had entered this on mothers day, I had to tag 2 friends, I tagged Rebecca and Jenna who also won 2 packs. I think I was more excited that they won at the same time! Haha, D loved these and has enjoyed them so much I think I need to get more. 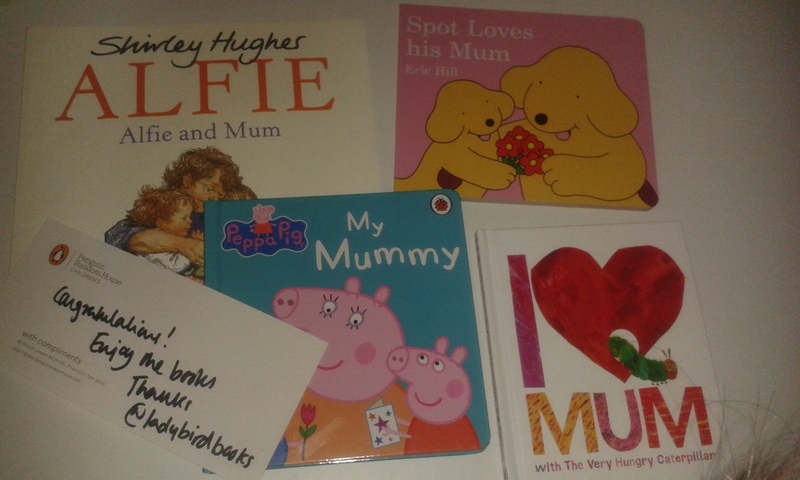 Another Mothers day competition I won was with Ladybird Books on twitter. I had to pause the video and screen shot my favourite mummy character. It was a surprise prize but I knew D would love whatever came as he is a big fan of Ladybird books and has quite the collection now! 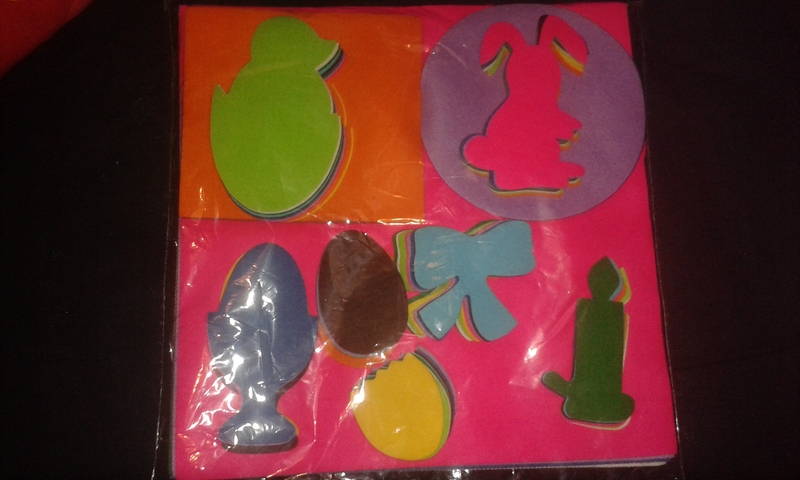 I have put these away for now as I am planning on doing a little book surprise in the summer and these are perfect for it. 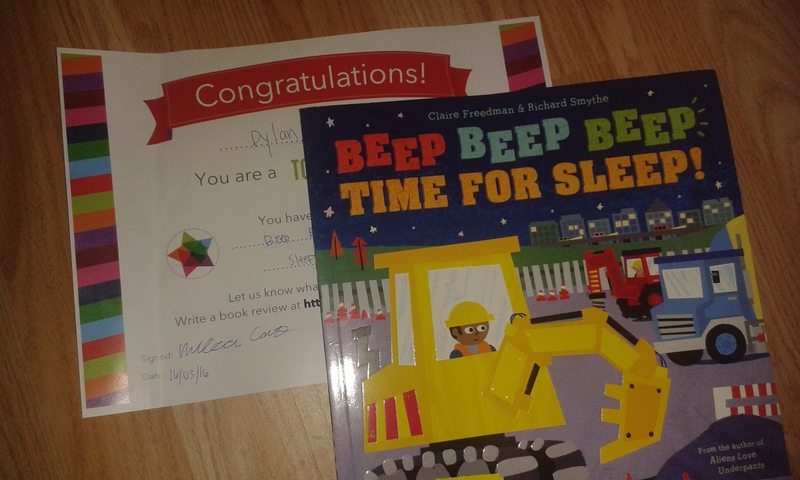 I also won a bedtime help book and a bottle of Infacare from the Infacare twitter page. This is a regular competition they do with various product every week. I have been entering this one for a long time now and was delighted to win! I am still waiting on this one to arrive. This one was a very last minute entry. I found the competition a few minutes before it ended. I thought I had won one off the jugs when I got the message to say I had won so I was delighted to discover it was actually a set when they arrived. I won this one from Samphire magazine on twitter. These are so handy for cooking with! There is a straightened edge on each which means you can scoop up all your chopped ingredients and just pour them into the pot or pan for cooking. I know we will make good use out of these and they will be a great product in our kitchen. Last month I came across this competition where you had to tell the company what your best tips and recipes where for going on picnics. 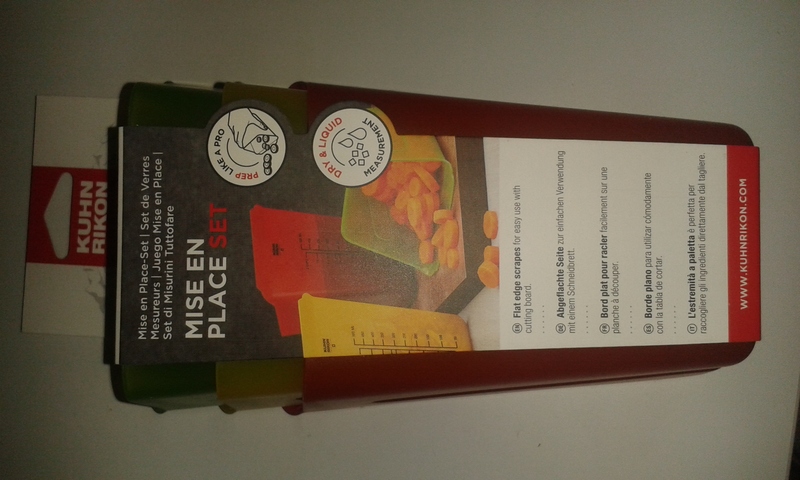 One of our favourite things to take on picnics with us is frozen fruit push pops. They are really easy to make by chopping up lots of fruits and use a cake push pop device and put layers of fruit inside it. Pop them in the freezer the night before your picnic and just before you go take them out and put them all together in a plastic container inside your picnic basket or bag. When it comes to time to eat them they will be defrosted and still nice and cold. They are very refreshing after long walks, games or just playing in the park and you get some of your 5 a day! 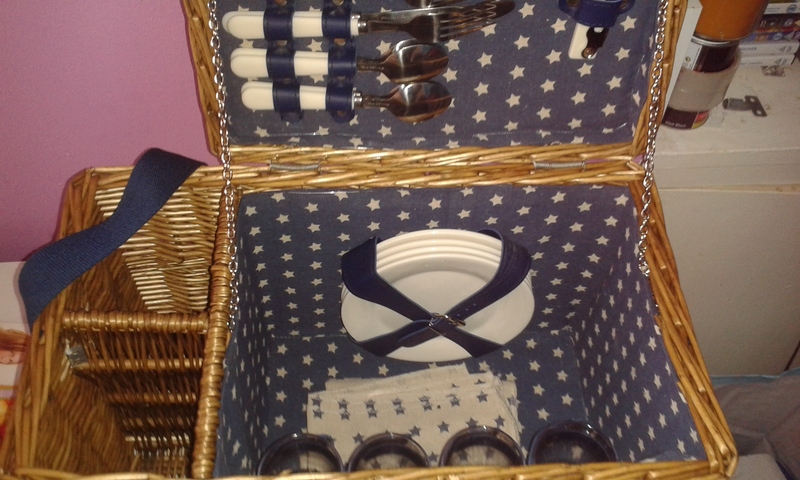 They loved my idea and I won this beautiful picnic basket. It's perfect for us as we do go on quite a few picnics in the summer and usually just take everything in a backpack. I love that we will now be eating our picnic off real plates with actual cutlery! I won this on Facebook from It's Fresh Ltd . 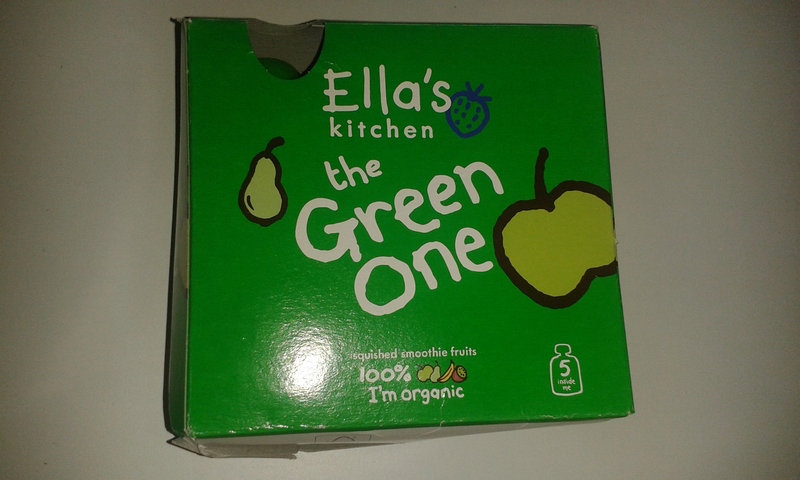 This one was thanks to my friend Rebecca who tagged me in the competition from Ella's Kitchen on twitter. D loves The Green One smoothies for while we are out and about. They are the perfect drink for him and his favourite fruit is bananas so he enjoys these ones more than the others. Every Wednesday Next do a competition on twitter for their #ShoeOfTheWeek where they give away a pair of shoes every week. I honestly can't tell you how long I have been entering this one. I never thought I would win and was actually running late on entering as we had been out at funky monkeys earlier in the day. I enter a minute to spare and I sat in shock 2 minutes later when Next followed me back. I just sat there saying to myself "You haven't won they are just following you back, breathe!" Turns out I had won! They messaged me an agonising 3 minutes later and I did a little squeal with delight! 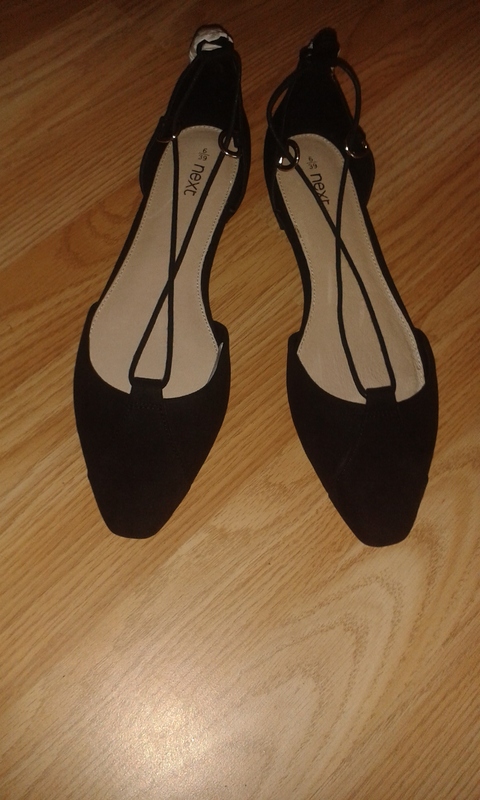 They arrive on Good Friday and I love them! 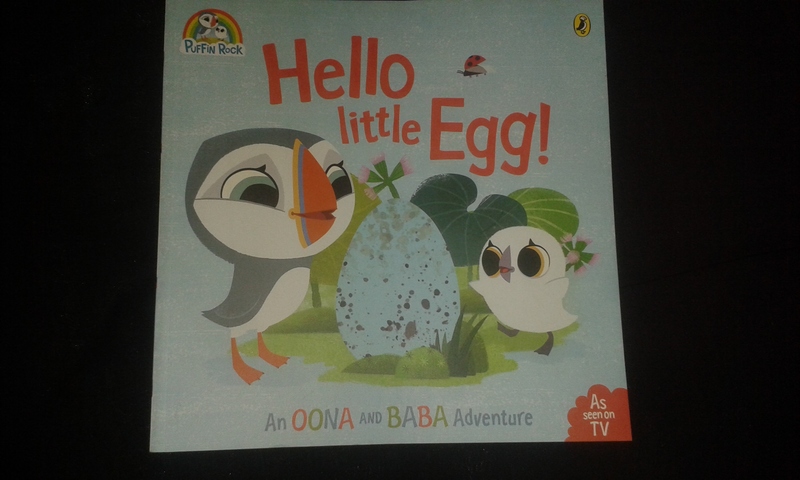 At the end of March I won another book which is of one of D's favourite programmes Puffin Rock. This one will go away with the other books for D and I know he will love it! I won this from Milton Sterilising on twitter. Finally I had another Toppsta win, this time from their website. We have been reading this together the last few days and I must say I am impressed by this one. D loves beauty and the Beast but i have a few concerns about some of the messages the original story gives to children and in this book I feel that my concerns have been rectified and it is much more toddler friendly in the messages it gives out. I can't get a picture of this one as D is guarding it with his life! There you have it. This month I won a total of 13 prizes which was not only my best month ever but I won over half the amount of prizes I won in 2015! All in one month. I am now only 3 prizes away from beating last years total and we are only 3 months into 2016. I am hoping to either match or even possibly top my total next month!